We’re a nosy bunch here at Get Lippie, so when we were mulling over makeup storage recently, our editor requested – nay, demanded – we all get out collections out for the lads, as it were. So this week, sit back and enjoy perving over total strangers’ makeup collections. On the internet. Disaster struck this week in the form of me returning to the gym for the first time in FOREVER and donning my boxing gloves again. Of course I had forgotten that long nails and boxing don’t mix and an hour later I had broken pretty much every goddam nail, resulting in me having to cut them incredibly short. I KNEW exercise was bad for you. 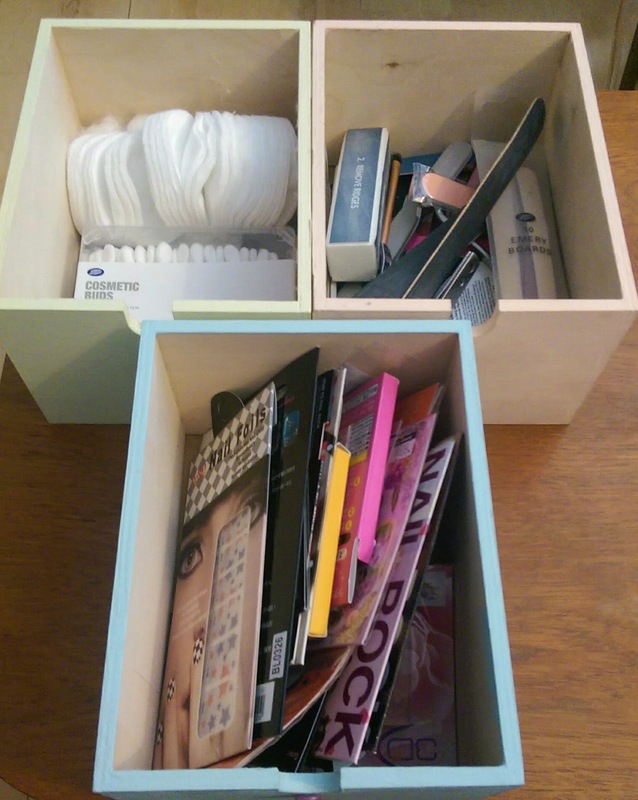 So, while my nails are pretty much out of action I thought I’d share my DIY nail storage solution with you. Now, my collection isn’t HUGE (yet) but probably bigger than average and I got rather fed up with various boxes and bottles lying around my flat and never being able to find the colour I wanted. 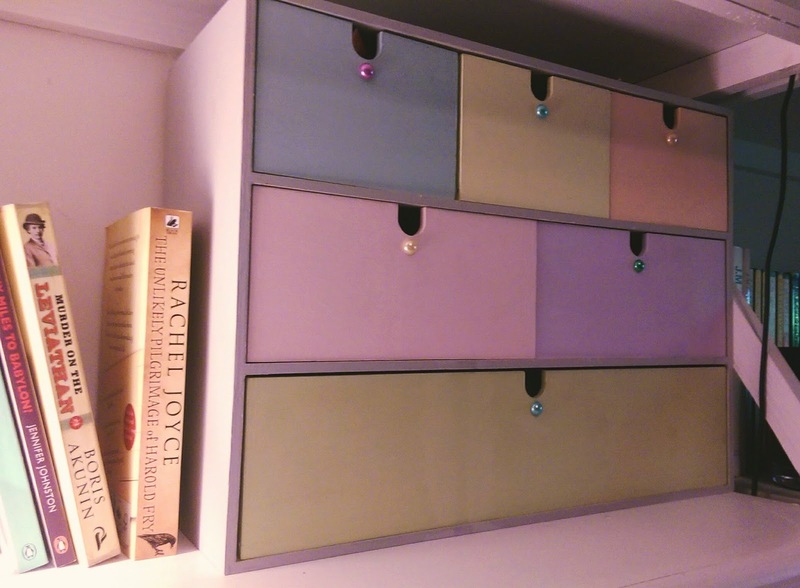 IKEA came to the rescue in the form of this set of storage drawers, which of course I painted in pretty pastels and embellished with pearls. Because, why not? I have a drawer for everything: cotton wool and buds (the pointy ended ones which are great for tidying up), a multitude of files, clippers and such like and then one for nail stickers and embellishments. 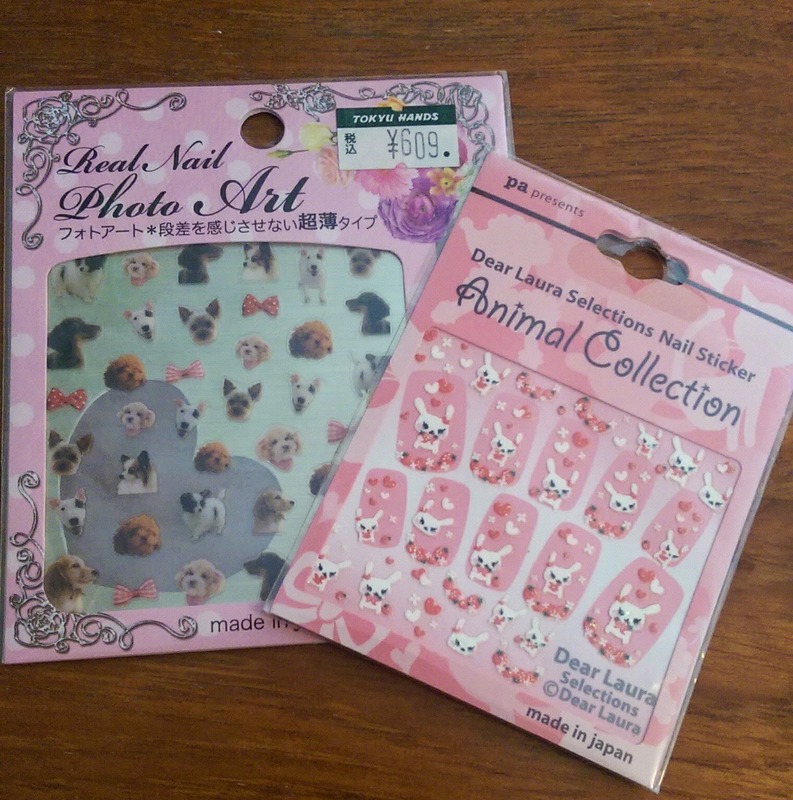 I used to travel to Japan for work a lot and always paid a visit to Tokyo Hands (AKA – the best shop in the world) to stock up on cute nail stickers…these doggy and rabbit ones are my favourites, I can’t bring myself to actually use them. The middle drawers house my nail art pens, brushes and larger sets (such as Ciate’s awesome if short-lived Caviar and Velvet manicure sets) and then finally the bottom drawer houses all my polishes, in colour order, from reds through to glitters and top-coats. Geeky I know but it means I can find the colour I’m after pretty quickly! 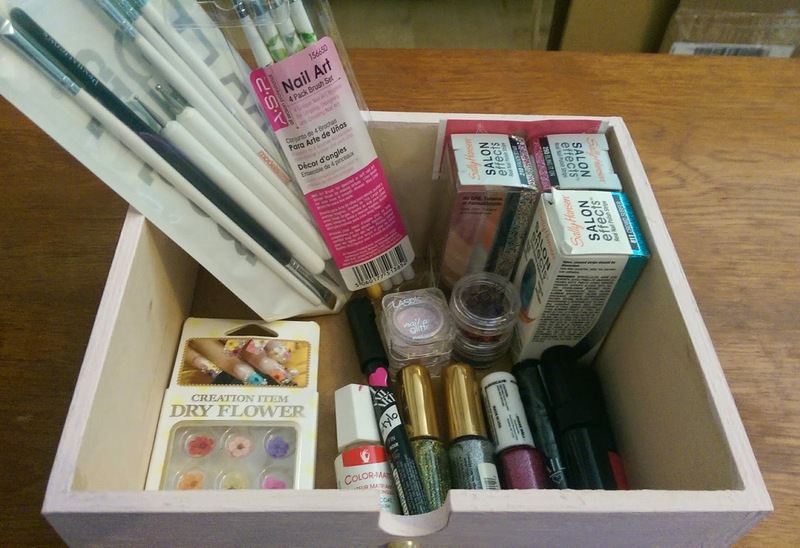 So that’s my DIY nail storage solution…though i’m pretty sure I’m going to need a bigger box sometime soon! How do you store your nail goodies? 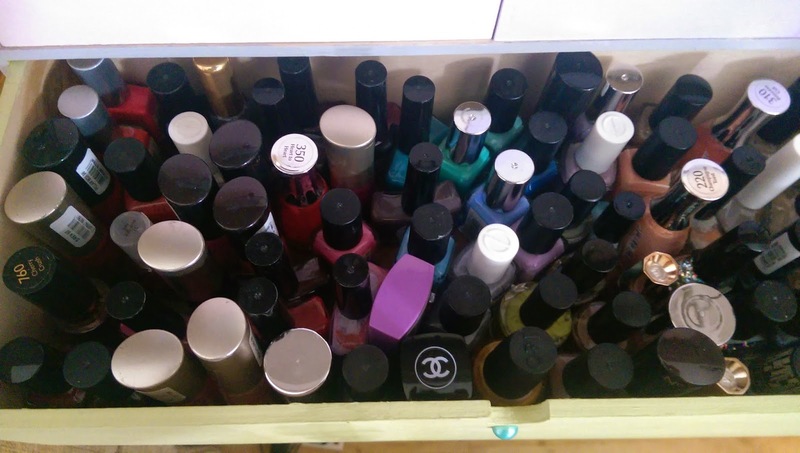 This is such a good idea for nail polish storage! I have mine in two tool boxes from B&Q which do the trick perfectly but they aren't very pretty.